Viruses are strong microscopic enemies of your backyard poultry flock. These sneaky little soldiers can enter your precious poultry’s body through small cuts and abrasions, through their mucous membranes or through inhalation. 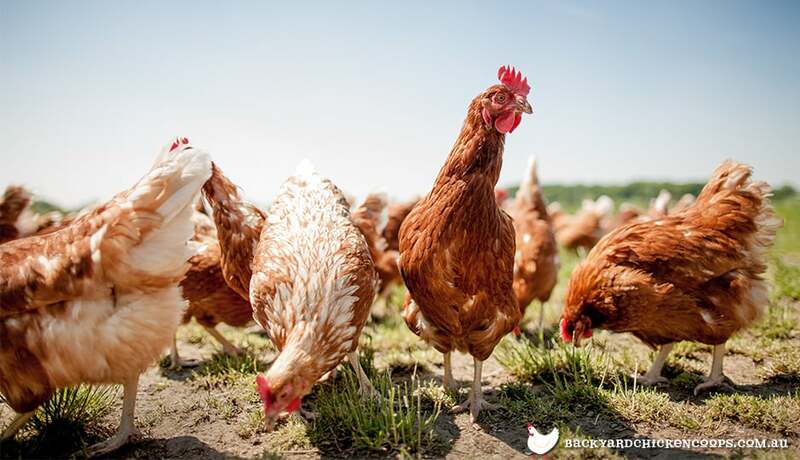 Avian Encephalomyelitis is one such viral disease that can occur in a wide variety of poultry species. By being prepared and knowing the symptoms, mode of transmission and preventative and treatment options, you can arm yourself against any possible invasion. Avian Encephalomyelitis also known as Epidemic Tremors or AE, occurs worldwide and affects chickens, Japanese Quail, pheasants, turkeys and pigeons. Although AE can affect all ages of poultry, your newly hatched babies on up through 4 weeks of age are most at risk of developing this viral infection. AE attacks the bird’s nervous system causing general loss of movement. Avian Encephalomyelitis is transmitted to babies via the mother’s eggs, through direct contact with infected droppings and contact with wild birds and ticks. The virus can also be spread by the poultry keeper if your clothes or shoes become contaminated as a result of visiting a nearby flock, attending poultry shows, etc. and thus spreading the virus into your own flock. Preventing viral infections from infecting your flock should always begin with excellent biosecurity practices. Clean environments proudly put out the unwelcome mat for viruses! Also, daily observation of your fine feathery friends has many advantages, the most important being the ability to recognize signs and symptoms of disease. Minor scratches can quickly be treated before they attract minuscule viral soldiers. Immunizing your flock against AE is a viable option too. In fact, the combination vaccine Fowl Pox + AE is a wise choice for those of you who live in areas where there is a thriving mosquito population that may carry the infamous Fowl Pox virus. Unfortunately, there is no treatment for Avian Encephalomyelitis. However, there is more positive news! Once AE infects your flock your precious poultry will not have to face this viral infection in the future as your birds do become immune over time. Thank goodness for that! Also, any laying hens who’ve lived within a flock that was infected with AE, will develop helpful antibodies and consequently pass these on to their offspring creating a very unwelcome environment for any future virus invasions causing AE infections in offspring to stop altogether. 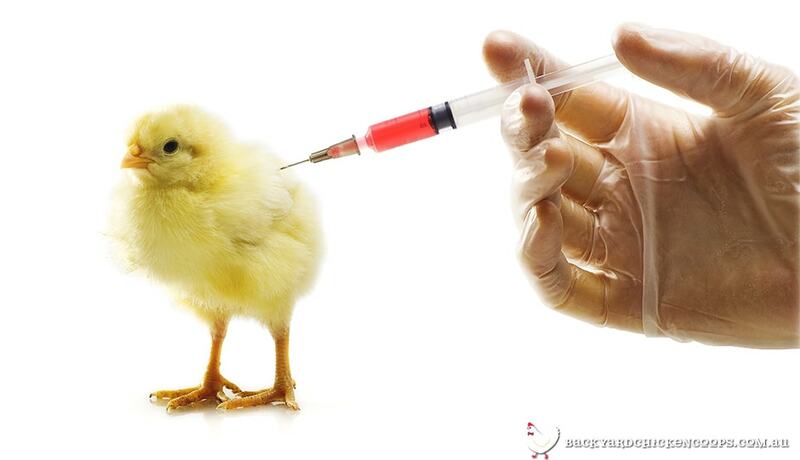 If you do spot symptoms of AE in newly hatched chicks, isolate them from other babies. Give them LOTS of TLC by keeping them warm and comfortable, ensuring that they are eating and drinking well and minimizing any stress. Some babies may recover 100%, while others may sadly get cataracts leading to eventual blindness. Do the same with any adult birds you suspect may be infected with the virus. 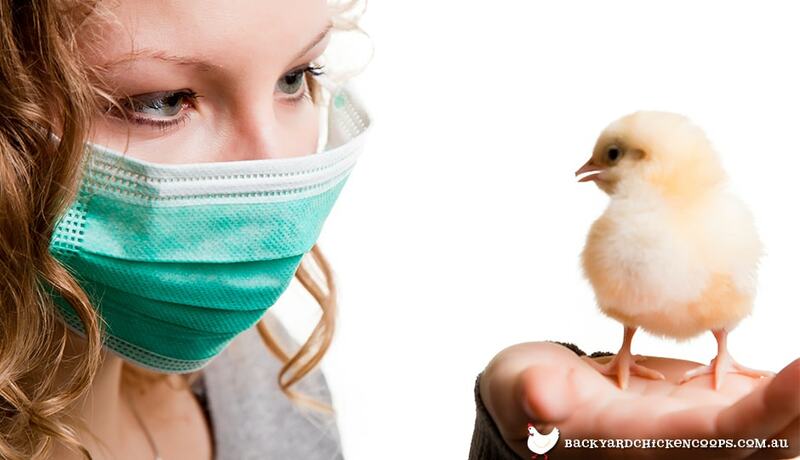 As with any infectious disease, always be sure to thoroughly disinfect the brooder or coop environment. This can be done while your birds are recuperating. Then, when all is well, your precious poultry can happily return to their brooder sweet brooder or coop sweet coop.